Gateway FS Construction Services offers you, our customers, the highest possible quality construction materials, including garage doors and openers. Along with our partner, Raynor Garage Doors, we work with you to help you choose the ideal door and opener to meet your particular needs. We understand the challenge of choosing the exact right garage door and opener, especially if you are looking for an overhead door system. Whether you are looking for a garage door and opener for your home or business, we’ve got you covered. Raynor Garage Doors is a leader in both residential and commercial garage door systems and they are excited to announce the arrival and availability of their newest product, the garage door opener Admiral II with WiFi. The Admiral II with WiFi has the same elements as the Admiral II but has WiFi capacity built into its circuit board. Admiral II with WiFi is available now and our sales consultants at Gateway FS Construction Services stand ready to help you determine whether the Admiral II with WiFi or one of the other great Raynor openers is right for you. Please contact our team at Gateway Fs Construction Services today. And once you’ve chosen the right garage door system to meet your needs, we will continue to work with you and provide the best available garage door system maintenance and service to ensure your new system stays operational for years to come. Remember that, whatever your garage door or construction needs, you can count on the professional team at Gateway FS Construction Services and our partner Raynor Garage Doors to deliver a solution that best suits your needs and exceeds your expectations. Give us a call at 866-551-3454 and let us help. We look forward to providing you the best construction experience. Whether you need a replacement parts, maintenance or a completely new and modern grain drying solution for your opperation, Gateway FS Construction Services can help. You can depend on Gateway FS Construction Services to help you keep your farm and business running efficiently. Along with our partners Sukup, Shivvers, Brock, GSI and Grain Handler, we are sure to meet all of your grain drying needs. Gateway FS Construction Services provides a wide variety of grain system services of the highest quality, including grain drying systems. Today’s farmer knows that a grain drying system is absolutely integral to their farm’s production and is a significant, yet worthy investment. We at Gateway FS Construction Services will work with you to determine which of our partners offers the best grain dryer for your particular needs and your particular budget. Gateway FS Construction Services has carefully selected our grain systems partners of Sukup, Shivvers, Brock, GSI and Grain Handler to provide our customers the grain drying systems of the highest quality and latest technology at the best price. For example, Shivvers’ Counter-Flow Grain Drying System’s technology is complex, controlled by its CompuDry Command Center, ensuring the correct amount of heat is delivered to the grain. Once it reaches the ideal temperature, the auger transfers the grain to the storage facility. As another example, Gateway FS Construction Services also offers the Grain Handler, one of the most sophisticated Continuous Mix-Flow Dryers available. Able to dry almost any grain 35 percent more efficiently on a single phase power system, Grain Handler has an enclosed top and galvanized construction, allowing grains to be mixed and dried equally. The result is a higher quality grain with an increased test weight, all at a low energy cost. Our other partners of Sukup, Brock and GSI all offer similarly technological advanced, high quality, cost effective systems. 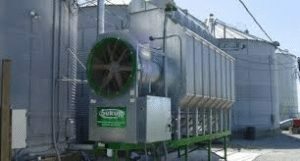 For example, a Sukup Single Fan Axial Dryer is one of the most economical choices for full-heat drying, coupled with slow in-bin cooling. Also, Brock’s Superb Energy Miser SQ Dryer is also an economical choice. Available in drying capacities ranging from 250 to 1,900 bushels per hour, the SQ Dryer offers the latest in fuel efficiency. Likewise, GSI offers similar in-bin and continuous flow dryers. Whatever your grain drying system needs, you can count on Gateway FS Construction Services and our partners Sukup, Shivvers, Brock, GSI and Grain Handler to provide you the system that you need most, when you need it. Give us a call at 866-551-3454 and let our specialists help you choose a grain drying system to meet your specific needs. We look forward to providing you the best customer service experience. Gateway FS Construction Services is committed to building you the best possible structure. 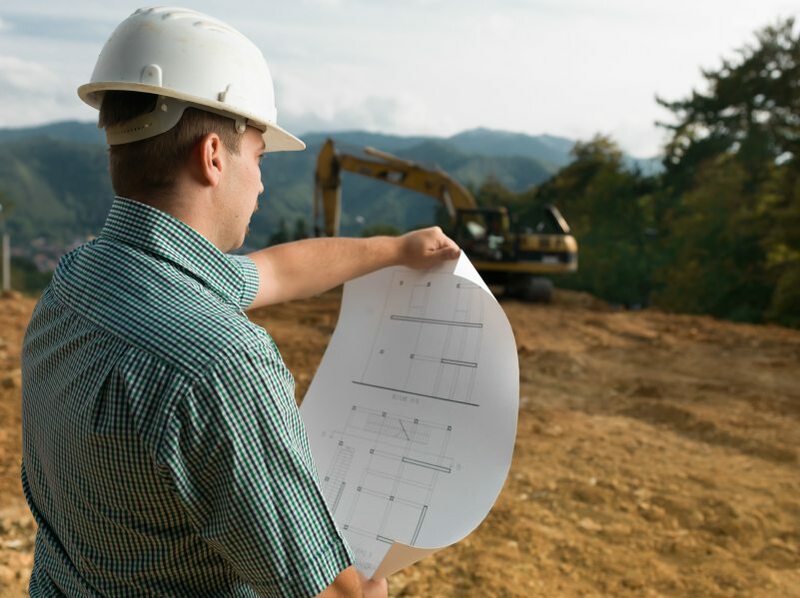 Whether you are interested in building a new barn, personal storage shed, horse stable, or business office, the professional staff at Gateway FS Construction Services ensures the highest possible quality with our fully engineered buildings. From planning through completion, we will work with you to ensure your expectations are exceeded with every aspect of your new construction, including everything from type of your foundation to wall color. However, of the utmost important to Gateway FS Construction Services is you and your safety. This is not always the case with other construction companies. The fact that safety is not always a construction company’s priority was never more evident than it was after last month’s deadly tornadoes in the northern part of Texas. After a series of tornadoes struck North Texas the day after Christmas, a damage survey team evaluated the tornadoes’ damage as part of the National Weather Service’s storm assessment process. The engineers and meteorologists that make up this described what they found in North Texas as “rampant irresponsibleness” in the construction of homes, schools and other buildings. Many of the damaged buildings had walls that were not properly attached to their foundations or roofs, allowing the walls to easily fall with wind speeds of only 85-90 mph, a small tornadic speed. Standard construction codes require that buildings have walls that are much more solidly attached and be able to withstand winds considerably higher. The resulting damage was “horrific” and could have resulted in many more lives lost. We at Gateway FS Construction Services believe that constructing buildings correctly and safely upfront saves dollars and, more importantly, lives, in the case of a natural disaster. Remember that, whatever your construction needs, you can count on the professional construction team at Gateway FS Construction Services to deliver a fully engineered building solution that is both reliable and safe. Give us a call at 866-551-3454 and let us help. We look forward to providing you the best and safest building experience.